Downtown Floors was founded in 1994 in New York with a commitment to providing the floor covering professional with the finest selection of installation tools and materials available. Steadfast dedication to professionalism in every aspect of our business continues to fuel our success. More than 24 years later Downtown Floors is still going strong! 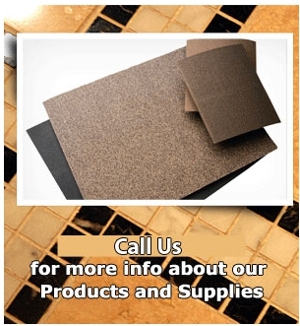 Downtown Floors is committed to be a leader in commercial, residential and industrial floor covering and supplies. The Downtown Floors philosophy is to take care of business in an honest, ethical and dependable manner with every opportunity we are granted. We are dedicated to supporting the professional flooring trade, and we will continue to build on our reputation of being the flooring distributor you can depend on, and the Team you enjoy doing business with. Downtown Floors is a discount warehouse for all the flooring and floor repair supplies. Our client are do it your self’s, homeowners and contractors. At Our discount warehouse for building, home remodeling and flooring supplies we specialize in all flooring accessories and equipment's.